Success metrics in an accountable care organization (ACO) can be extensive in scope, from quality to cost to utilization to patient satisfaction—and all of these factors are important. Success metrics in an accountable care organization (ACO) can be extensive in scope, from quality to cost to utilization to patient satisfaction—and all of these factors are important. Any one of them as a stand-alone simply will not do the job of telling you just how the ACO is progressing with managing the population. Let’s take a look at a few metrics that are of most importance to an ACO. And part of this hinges on the end goal: improving quality, lowering costs and increasing patient satisfaction. If you take quality for example, you can (and should) look at two primary domains: preventive and chronic care. While preventive care is the right thing to do, if you look practically, the return on investment is not immediate; savings occur in the long term. Looking at the chronic domain, the majority of the patients have or are on their way to a chronic disease. Capturing those patients with the right intervention will help ACOs be successful in both quality improvement and cost containment. Looking at utilization metrics, there are many to ponder. emergency room (ER) visits/1000 is typically a good metric to examine, as it can tell, with a drill down, how many patients are going to the ER multiple times in a given time period. ER visits/1000 can also be a gauge of access to care. Increasing numbers of ER visits might be an indicator that patients are either unable to access their physician, or they may need to be educated on what constitutes a true emergency. Patient satisfaction is another way to gauge how successful your ACO is operating. Low patient satisfaction scores can be an indication that providers, frontline staff, ancillary staff, etc., are not consumer friendly. This may drive patients away from seeing the ACO physicians right into a competitor’s ACO. So, which is the best way to choose and how do you choose the metrics by which an ACO determines success? Holistically, you will want to measure several channels, as each is important. Quality – in the care that is rendered; cost – in that the care is being given with regard to cost consciousness (e.g. no duplication of tests, patients seen at the right time in the right venue); satisfaction – in that patients feel as if their needs are being taken care of; utilization – in terms of patient access to care. And how do ACOs go about setting goals for those metrics? First of all, you have to look at historic baselines (typically provided by payers for a specific line of business, but can be determined through internal data collection), then decide what is a reasonable target for improvement. Many times, payer contracts set this scenario up for ACOs, but there may be room for negotiation to set up the organization for success. 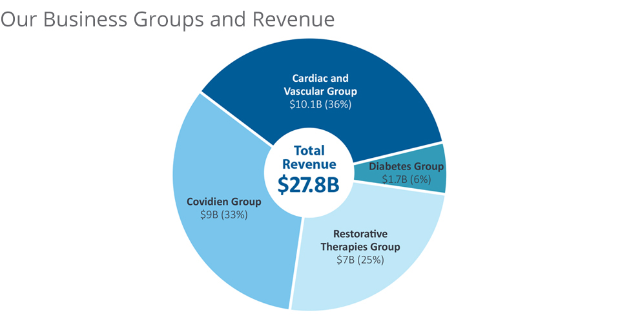 There are a myriad of different metrics, and those listed above are only a small piece of the larger picture that ACOs should follow to be successful. Ultimately each ACO has to decide, based on its population, what works best and what is reasonable in achieving those goals. Billing in clinical trials has changed recently, so here is a summary of where it has been and where it is heading. 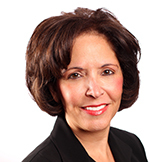 Marcia Guida James, MS, MBA, CPC, is Vice President of Clinical integration and Accountable Care for Mercy Health System and Trinity Health. 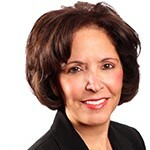 With over 28 years of experience in healthcare leadership and management from both the payer and provider perspectives, Marcia has been a key strategic and operational leader involved with development of accountable care organizations and population health capabilities for Commercial and Medicare lines of business.